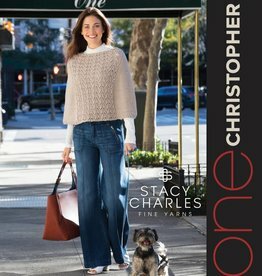 Tahki Stacy Charles - Woolly&Co. 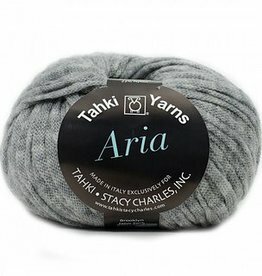 Tahki Stacy Charles, Inc. is a New York-based yarn company inspired by its relationship with Fashion Avenue. 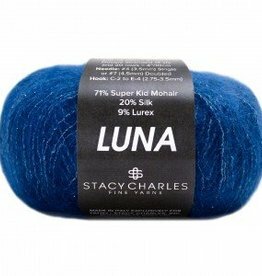 We currently have a portfolio of 5 distinct brands that can be found at leading yarn shops across the United States, as well as online. Tahki Stacy Charles is owned by Diane Friedman and Stacy Charles. 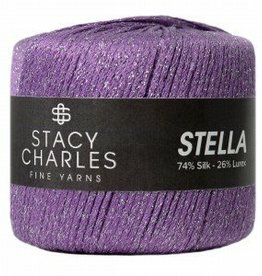 Stacy Charles seemingly grew up in the yarn industry. He started in the business working for his Uncle Sam and Aunt Irma, who supplied buttons to the RTW market and imported European yarns for the hand-knitting market. 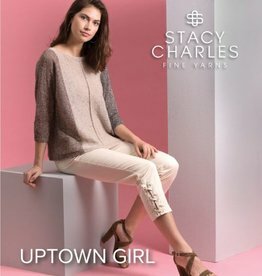 Some years later, Stacy’s love of European fashion and knitting inspired him to start his own eponymous company, importing the prestigious Filatura di Crosa line for the American market, along with countless designer labels, most notably MISSONI. 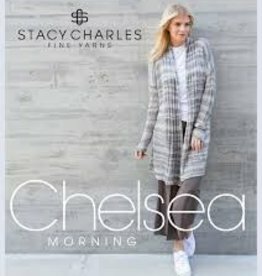 In the Fall of 1999, Diane and Stacy, two New York-based friends and colleagues, decided to merge their companies and in January of 2000 TAHKI STACY CHARLES, Inc. was born. It was a match made in heaven! 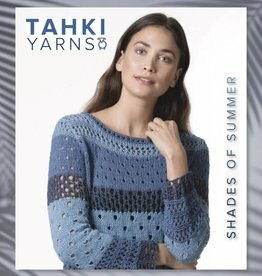 Tahki Stacy Charles covers the entire yarn market bringing American knitters beautiful yarns, knitting and crochet patterns at every price point. 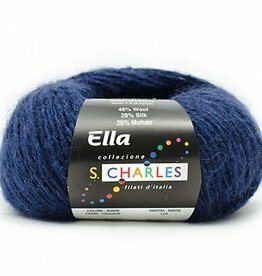 In late 2012, Diane and Stacy began a collaboration with another NY-based yarn company, working with Iris and Elliot Schreier of Artyarns. 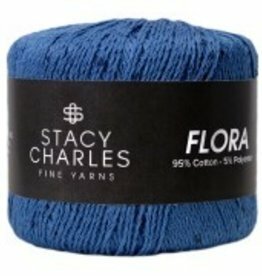 By combining the hand-dyeing expertise and color artistry of Iris Schreier with the fashion flair of Stacy Charles, TSCArtyarns was born. 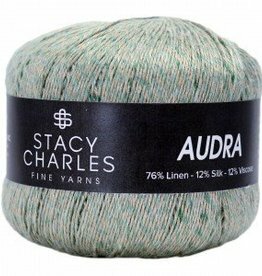 Launched in January 2013, TSCArtyarns offers handknitters hand-painted yarns in high quality fibers at affordable prices, along with stylish patterns – available in printed design collections and downloadable e-patterns. 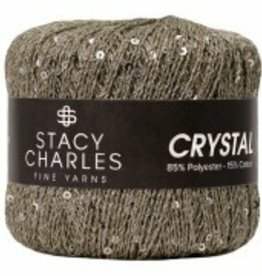 TSCArtyarns products are available at your LYS; they are not available for purchase on our website.